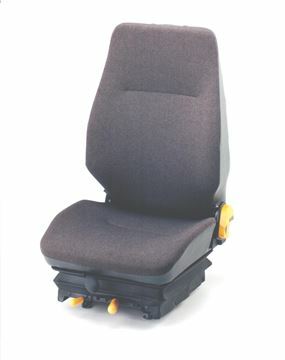 Comprehensive mechanical suspension seat suitable for construction machinery and marine applications. 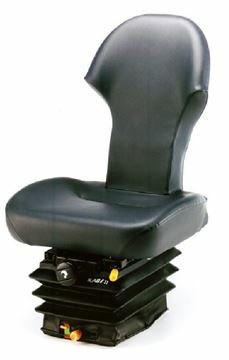 Comprehensive mechanical suspension seat suitable for construction machinery and marine applications. 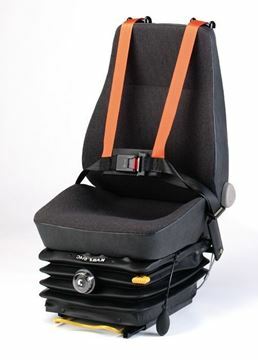 Complete with integrated 4-point harness. 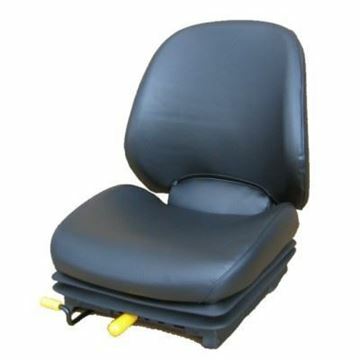 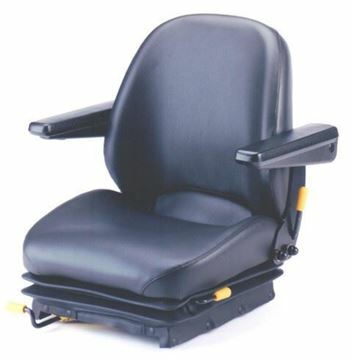 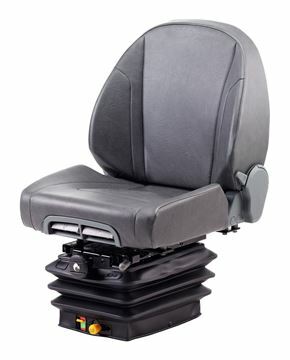 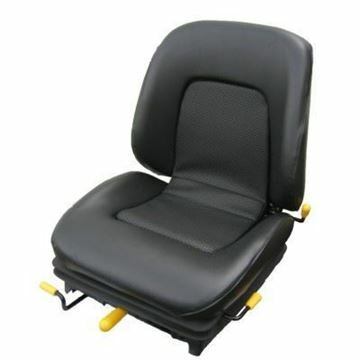 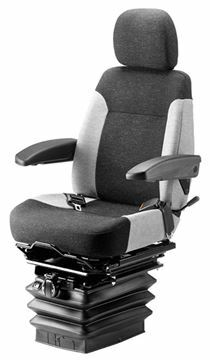 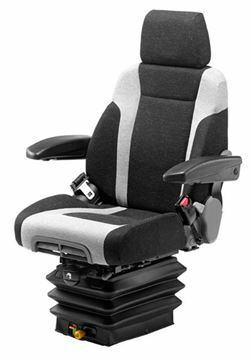 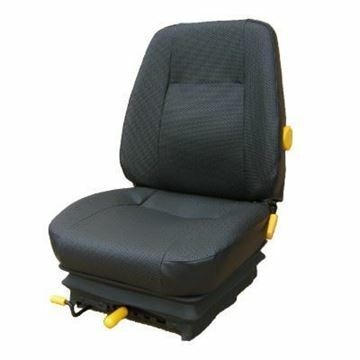 Comprehensive air suspension seat suitable for construction machinery and marine applications. 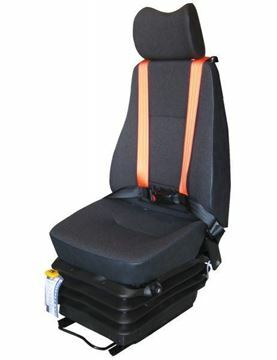 Complete with 4-point harness.